C. Yvonne Chenier Q.C. helps those in the philanthropic and social enterprise sectors, acting as general legal counsel and advising on planning, organizational, regulatory and governance matters. In the past 35 years she has built a private law practice and worked as a financial consultant and advisor to high net worth, aboriginal and not-for-profit clients. She has also lent her expertise to a small privately owned trust company and a large Canadian financial institution. Besides a law degree from the University of Ottawa, Yvonne also has an MBA from Dalhousie University. Yvonne has served as a trustee, board member or founder of numerous organizations. She is actively involved in her professional associations and speaks frequently to various groups on topics ranging from legal to financial matters. 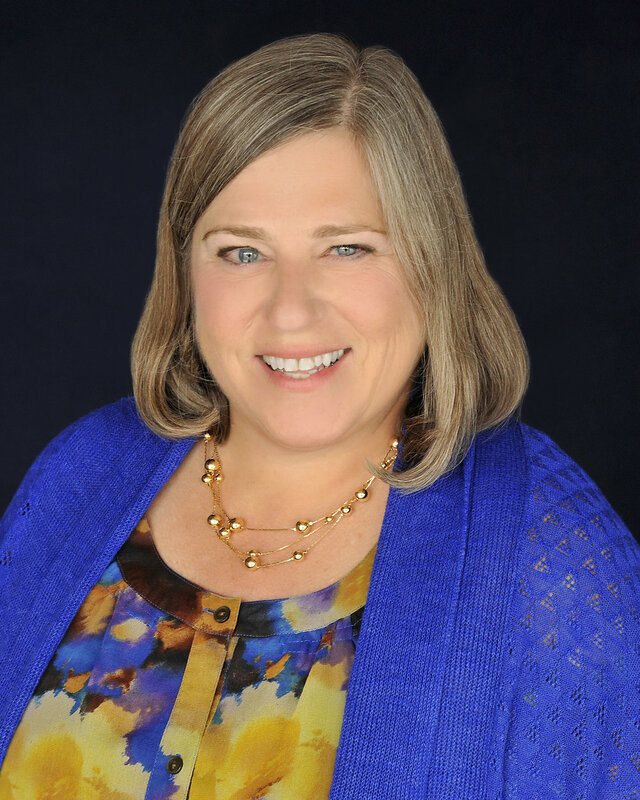 Her passion for women’s organizations has driven her involvement in Women and the Law and Successful Women Conferences in the 1980’s through to her continuing involvement in Girl Guides of Canada today. Her articles have been published in numerous tax and charity and not for profit law publications.